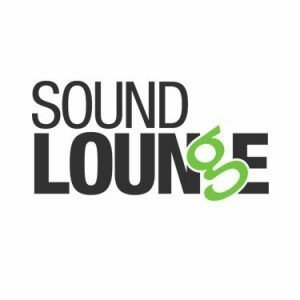 NEW YORK—Sound Lounge, New York’s leading independent sound facility announces that it has elevated Pete Crimi to mixer. Crimi has been an assistant at the facility for six years honing his craft. Since being promoted, he has worked on ad campaigns for numerous leading brands, including Nike, Comcast, and Dominos. Additionally, he mixed short films, such as Moving Violation, named Best Narrative Short at the DC Film Festival, and Pa’lante, benefitting victims of Hurricane Maria. 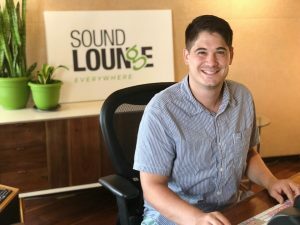 Crimi joined Sound Lounge in 2012 and has worked alongside each of the senior mixers on a wide range of advertising and entertainment projects. His background also includes previous posts with the sound facilities Head Room and audioEngine. A graduate of William Paterson University of New Jersey with a degree in sound engineering, Crimi has a background as a musician and is trained in classical trumpet.